Philips Healthy Drinks app helps you prepare nutritious & tasty Juices. 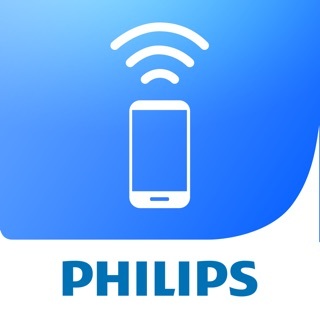 Welcome to the Philips Healthy Drinks app brought to you from a global leader in health and personal well-being, that focuses on improving people’s lives through meaningful innovation. Discover a new world of fresh, healthy and easy juices and smoothies. From nutritional information of your favorite fruit juices & healthy drinks to details about its health benefits, from one time recipe to full weekly programs based on your personal goals. Now you have all of these options in one place, always available to help you. Even with your shopping list. Add nutrition intake to Apple Health App. Track your daily nutritional drinks intake by integrating with HealthKit. It will provide you with information how to keep track of your daily nutrition and will guide you on how to make the best fruit smoothie juices to achieve your desired goal.